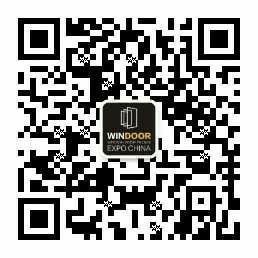 More than 50 selected innovative products of aluminum profile, building glass, coating, hardware, facade panel, machinery and window door system will be showcased at the Innovation Zone(Star Galaxy), taking center stage of Windoor Expo 2018 during March 11 to March 13 in Guangzhou, China. Click to view the updated list for the 600 exhibitors and brands. - Big washer rests on all uneven meshes surrounding the drilled hole, balance and stabilize distribution of loads.